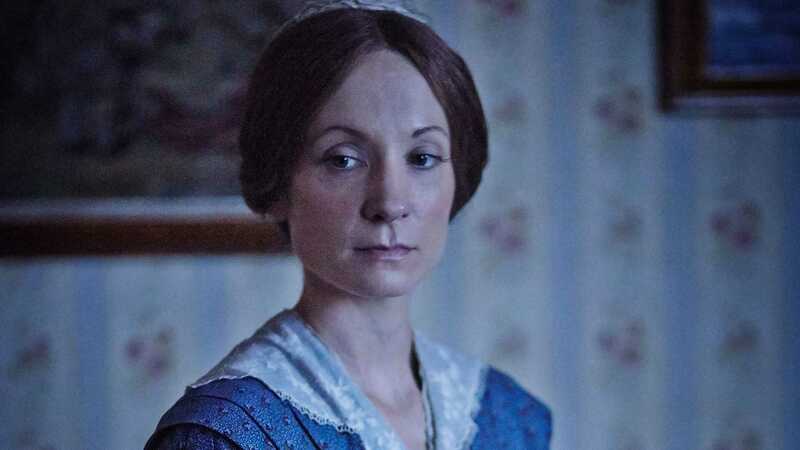 Joanne Froggatt explores what Downton Abbey‘s Anna Bates would think of Dark Angel‘s Mary Ann Cotton. Dark Angel premieres Sunday, May 21st, 2017 at 9/8c on MASTERPIECE on PBS. 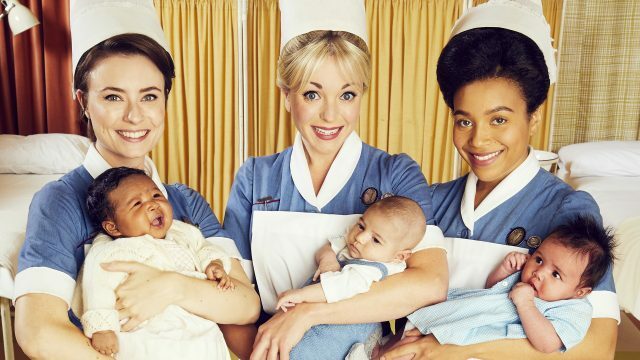 synopsis: Joanne Froggatt explores what Downton Abbey's Anna Bates would think of Dark Angel's Mary Ann Cotton. Dark Angel premieres Sunday, May 21st, 2017 at 9/8c on MASTERPIECE on PBS.